These are for D to wear while playing WOW and will eventually have Allied Giants double stitched in white across the hands – in Alliance colors of course. 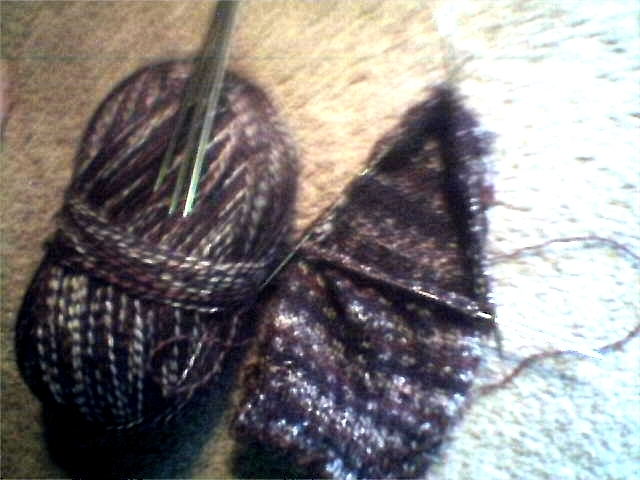 Turned heel and picked up gusset stitches on WRT socks, going as fast as possible on foot so can cast on second sock. 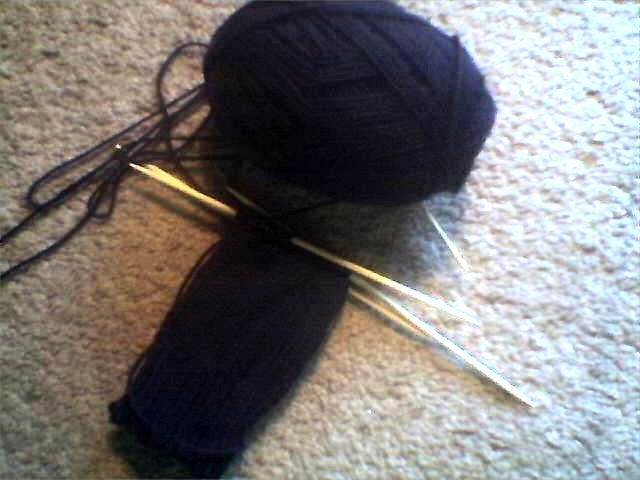 Then work on another two pairs, finish Tj’s second sock, a pillow for Dad, a pair of cabled gloves for daughter. omg – Christmas is when?!!!!!!!! 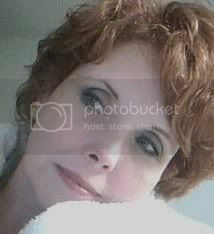 This entry was posted in Knitting and tagged Basic Socks Chart, fingerless gloves, Knitting, world of warcraft gloves. Bookmark the permalink. 4 Responses to and another oops! I came to visit 🙂 I see you’re a knitter how cool is that .. I’ve been picking up knitting again bit by bit .. maybe i’ll knit myself a quilt ..